Windstar Cruises canceled all sailings of its Star Pride through April 9, 2016 following a grounding incident that happened in Panama on December 21, last year and left the vessel's hull damaged. The 212-passenger Star Pride was stabilized at the scene and towed to Balboa, Panama. There the ship is undergoing repairs. 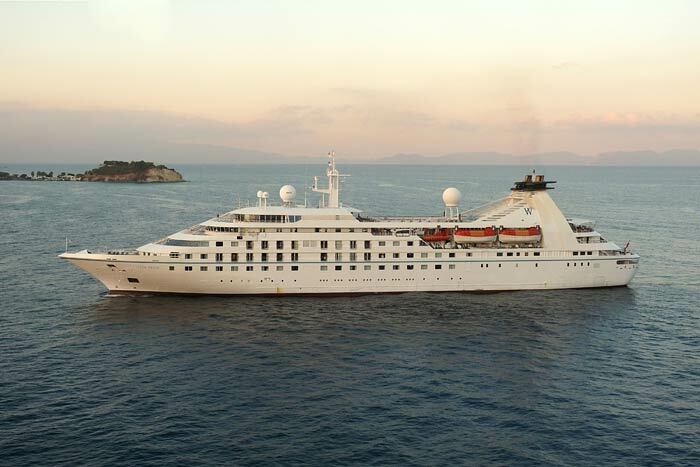 According to the PR director for Windstar Cruises, Amanda Graham, the company is evaluating alternate shipyards for vessel's final repairs. Passengers on the canceled itineraries can choose between another Windstar cruise, or a full refund. Those onboard Star Pride that ran aground received full refund and 100% of the fare paid toward a future sailing.